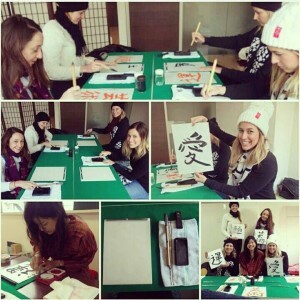 I have set-up the Wakalture Experience as I want to teach Japanese culture in a fun way to visitors of Japan. 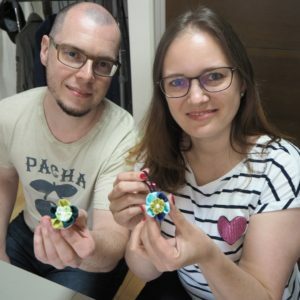 At the moment I offer Calligraphy, Cooking(Udon making and Tamagoyaki), Tsumami-zaiku and Origami classes. I can also guide visitors around the local area. (Nearby there are two famous shrines, as well as Akihabara & Ueno). 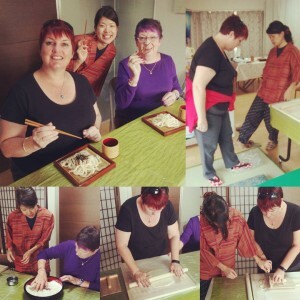 There are many culture classes for tourists like mine, but I wonder how many of them are licensed and experienced. Especially for Calligraphy. This is my licenses. On the right, my license to teach Calligraphy. 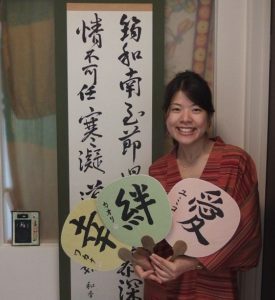 I’ve been learning traditional Japanese Calligraphy (Shodo) 23 years. On the left, it’s my license of National Dietician. I learnt Nutriton at Kagawa Nutriton University and have worked as a dietician. Using translators could bring misunderstandings sometimes and they convey less information. I want to communicate with visitors directly so that everyone can understand everything clearly. I’m not a native English speaker but I will do my best!! 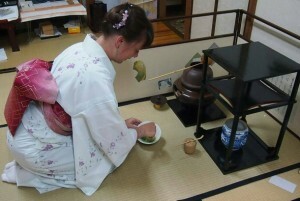 As I have no license for it, I introduce a local tea ceremony school 5 minutes away from Wakalture.